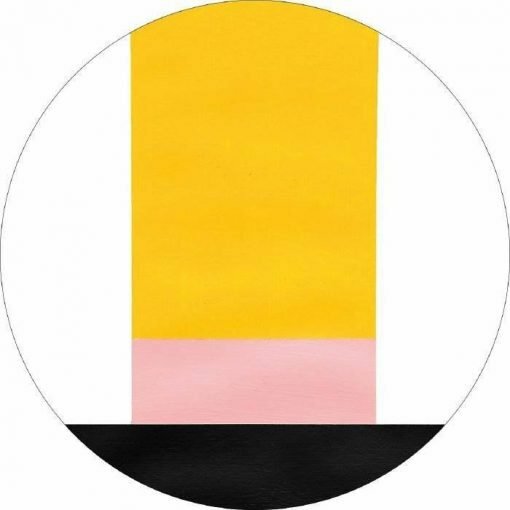 Not content with already steering the Vigenere and Oscillat labels and appearing regularly on Will & Ink and Lazare Hoche, Malin Genie has launched his own self-titled label as a vessel for his most intriguing twists on the house and techno template. The record strides in with the tracky tones of “Hypothetical Island Of Stability,” a feast of micro pops and squiggles strapped to a rock solid beat. “Fudeoroshi” is more overtly minimalist in nature, using the barest of ingredients to make a potent dancefloor cut. 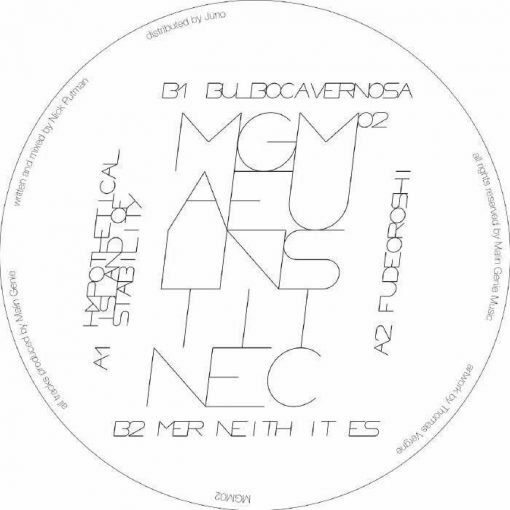 “Bulbocavernosa” opens up the filters and lets a little nasty acid fun and games into the mix, and then “Mer Neith It Es” rounds the record off with a soaring slice of melodic, deep techno that stands confidently apart from the rest of the tracks. More items from " Malin Genie "